Earlier this year Watteam released the PowerBeat Dual cycling power meter, and expanded to Singapore, China, Hong Kong, Thailand and Japan. The company also established new markets in Canada, Australia, and soon in South Africa, to its pre-existing US and Europe markets. 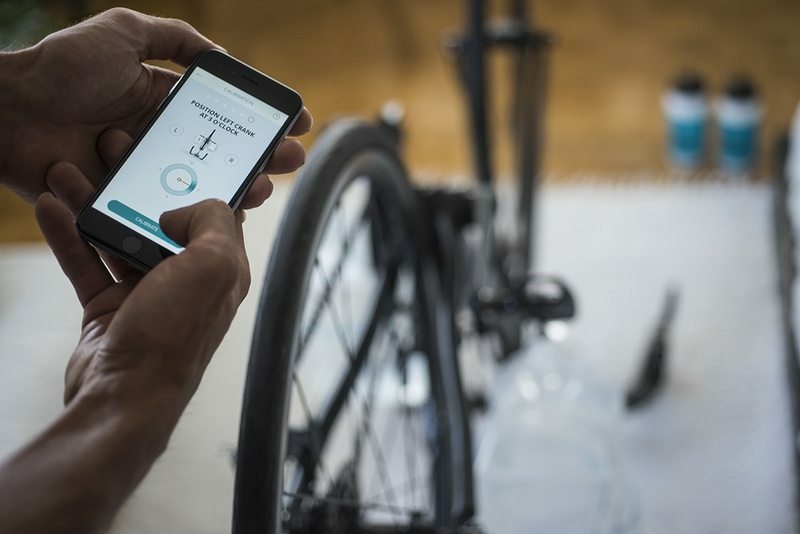 The number of cyclists using PowerBeat Dual has reportedly given Watteam the ability to ‘scale up, reduce costs, and develop exciting new power meter options.’ As part of its expansion plans for 2017-18, Watteam has released its newest line-up of products and services, which are also available for direct purchase on the Watteam Online Store. On show this week at Interbike (booth #17295), these new power meter options will be available as of October 2017. Installation Service Center: For the first time, Watteam is offering installation and calibration services for a fee of US$99, which includes free shipping in the USA for any PowerBeat product option. The service will be extended to additional regions during 2018. As before, cyclists can opt to self-install their PowerBeat with the aid of our video tutorials. PowerBeat Upgrade Kit: As a rider progresses with power based training, for US$259 or €259, the PowerBeat Upgrade Kit upgrades from the PowerBeat Single to the PowerBeat Dual. 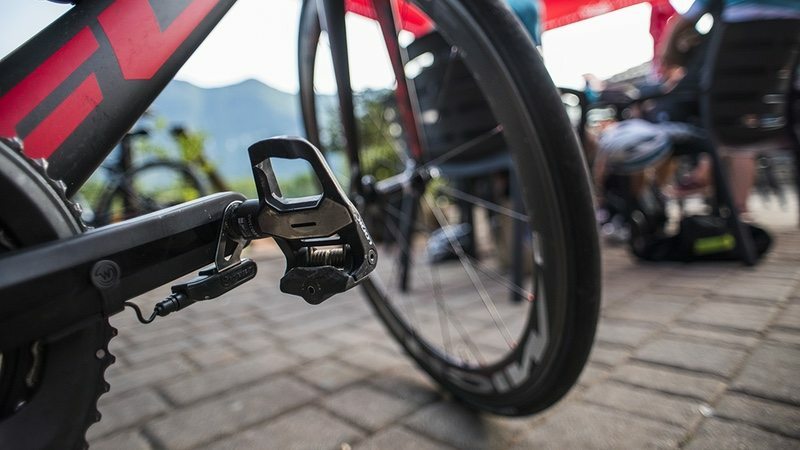 PowerBeat Dual: The first and original Watteam power meter provides direct power measurements of both legs, individual leg balance, torque efficiency, pedal smoothness and cadence. The company adds that the device now also supports CX and gravel. The power meter comes in at a competitive price, at US$399, or €399. PowerBeat 2 Pack: Based on the theory that a cyclist should own N+1 bikes (N being the number of bikes already owedn), PowerBeat 2 Pack is positioned as ‘the perfect choice for your second bike or for a friend’. It comes equipped with two boxes of the PowerBeat Dual, four sensors and four Comp Units – at a price of US$699, or €699. All Watteam products can be operated using the accompanying smart phone app, now featuring PowerBeat Live, which allows customers to ride with the app. Here, a smart phone acts as a head unit – featuring remote firmware upgrades, calibration, customer support, and other features.